A superb year and one of the top half-dozen vintages of the last century. Some frost damage occurred in April but the vintage was made by the long, hot and dry summer. The crop was large (the 3rd largest on record) and the resultant wines had excellent alcohol and acidity levels. 1990 produced the ripest wines since 1959 and the best quality since 1964. 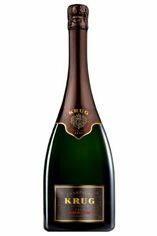 The champagnes display good body and marvellous depth of fruit as well as great finesse and very good longevity. The best will be drinking well for many years to come. 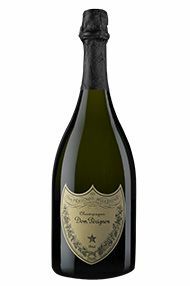 From one of the ripest vintages ever, this Dom Pérignon has a beautiful purity of ripe fruit and a perfect, fine mousse. 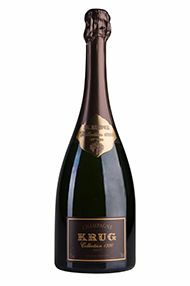 A genuinely wonderful Champagne which will continue to drink for many years to come.